Beigel's has mastered the art of fine baking since 1949. 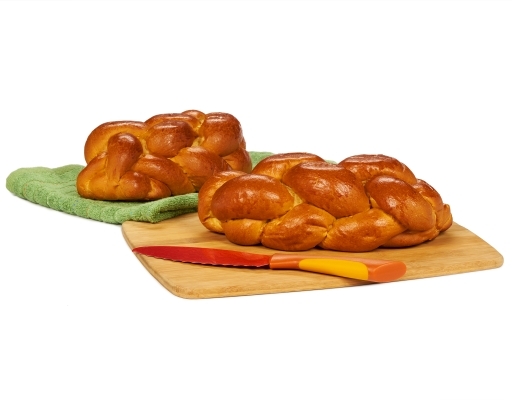 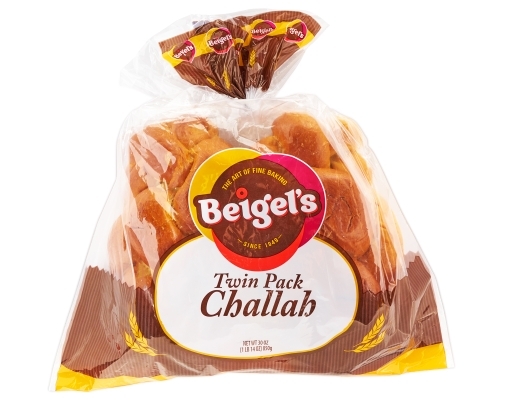 Enjoy this twin pack of soft and fluffy Challah, anytime during the day, with a meal or as a snack. Contains: Wheat, Soy & Eggs. 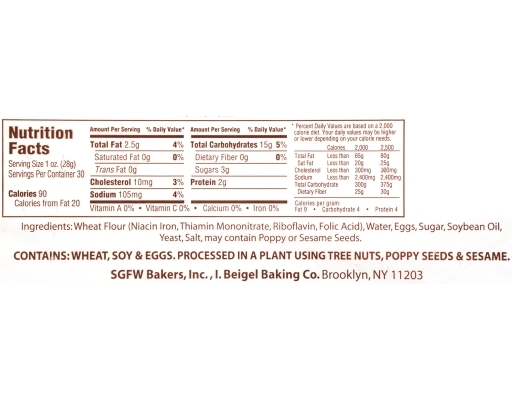 Processed in a plant using tree nuts, poppy seeds & sesame. 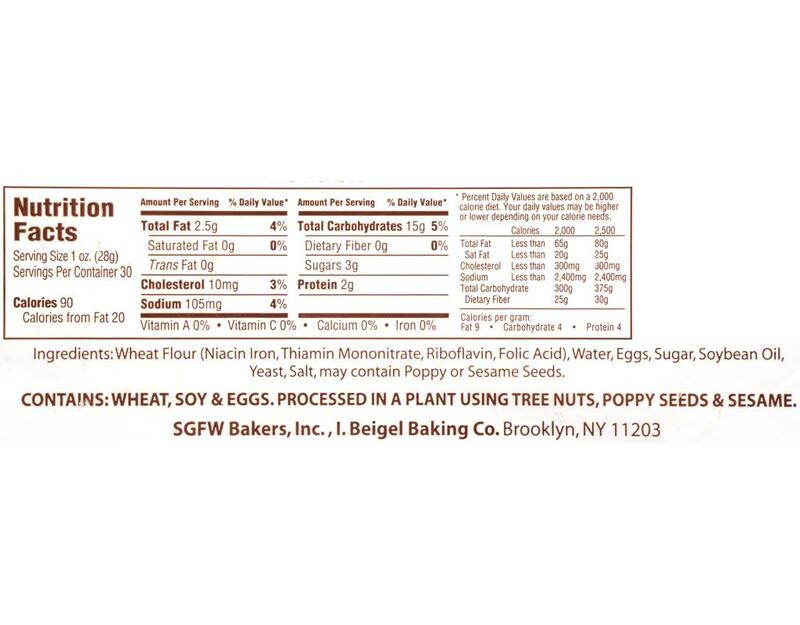 May contain poppy or sesame seeds.